Property can seem like the perfect answer to secure your retirement. 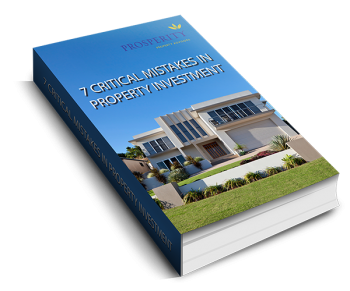 In fact, there is very little doubt that property is the answer when you consider it doubles in value every seven to 10 years (and has done so for more than 100 years). 1 will be living the dream, with financial freedom. It isn’t, however, as simple as just ‘buying a property’. Too many people jump in without fully considering everything that is needed to maximise their success. Over the years we have seen people make the same mistakes time and time again.